Volvo’s commercial truck, bus and maritime powertrain wing has announced a partnership to develop EV powertrains for fire engines. 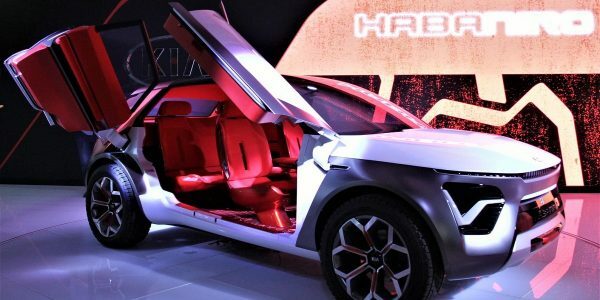 Volvo Penta says it will team up with emergency service vehicle manufacturer Rosenbauer to develop a zero emissions powertrain for these first responders. The move follows Volvo Penta’s announcement that it will be supplying the propulsion system to Gothenburg’s first all-electric ferry. 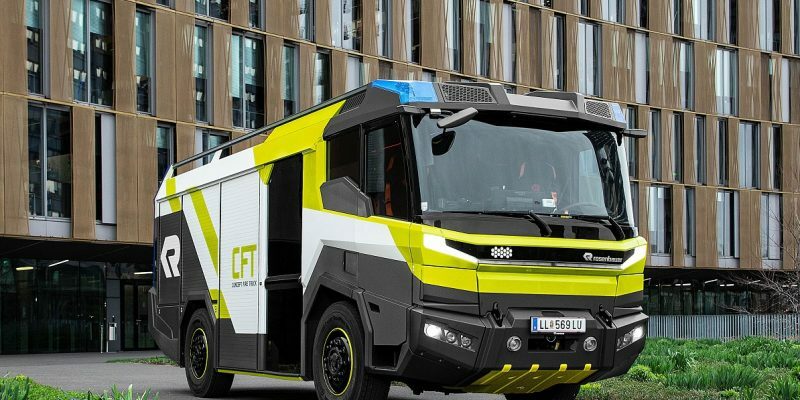 Rosenbauer’s first electric fire engine, the Concept Fire Truck (CFT), is planned to provide a reliable emergency service in urban clean-air environments to replace the diesel power plants currently supplied by Volvo Penta and is scheduled to enter production by 2021.